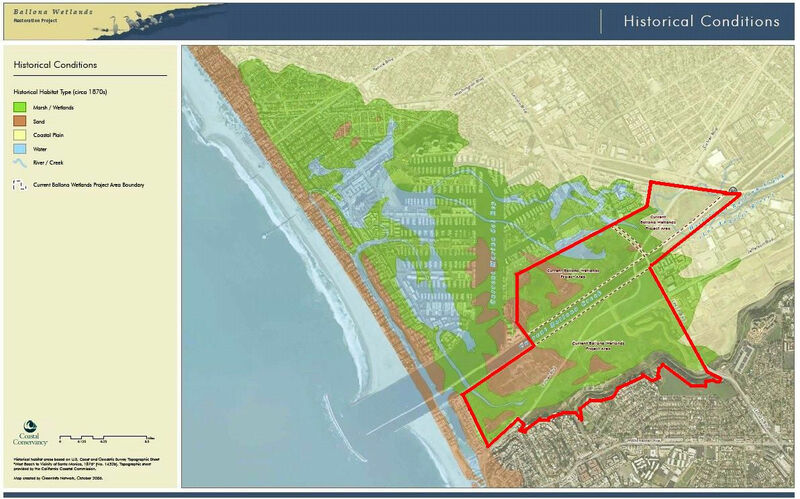 Marina del Rey, CA Federal Clean Water Act 303(d): Do Criminal Provisions Apply to the Fresh Water Marsh / Parcel 9U and/or Proposed Boat Central on Dock 52? Won't the Fresh Water Marsh and Vernal Pool on Parcel 9U be polluted if the developer pipes in polluted sea water from Basin B as proposed. 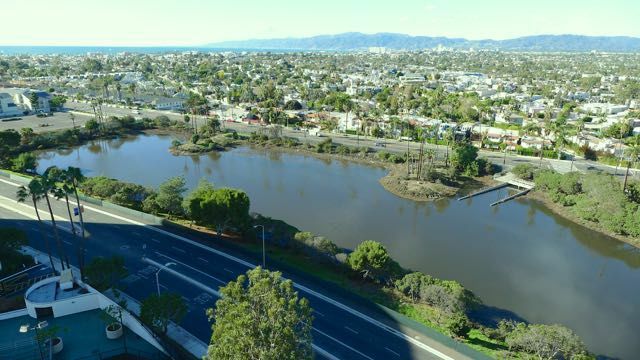 Read more about Marina del Rey, CA Federal Clean Water Act 303(d): Do Criminal Provisions Apply to the Fresh Water Marsh / Parcel 9U and/or Proposed Boat Central on Dock 52? 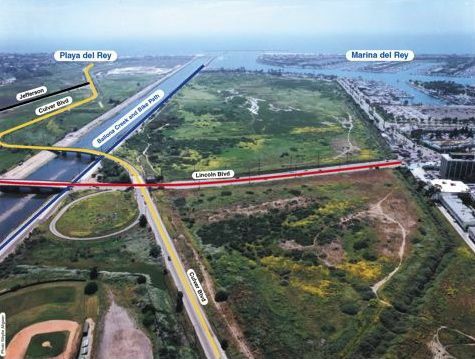 ​Action Item For Activitist: Oppose bringing polluted salt water from Basin B into the Ballona Marsh on Via Marina. It is home to Vernal Pool. Send a comment USPS letter to the address below: Los Angeles Regional Water Quality Control Board, 320 W. 4th Street, Suite 200,Los Angeles, CA 9001, Attn: 401 Certification Unit. Section 401 Water Quality Certification process of the EPA is underway now for File No: 15-080. 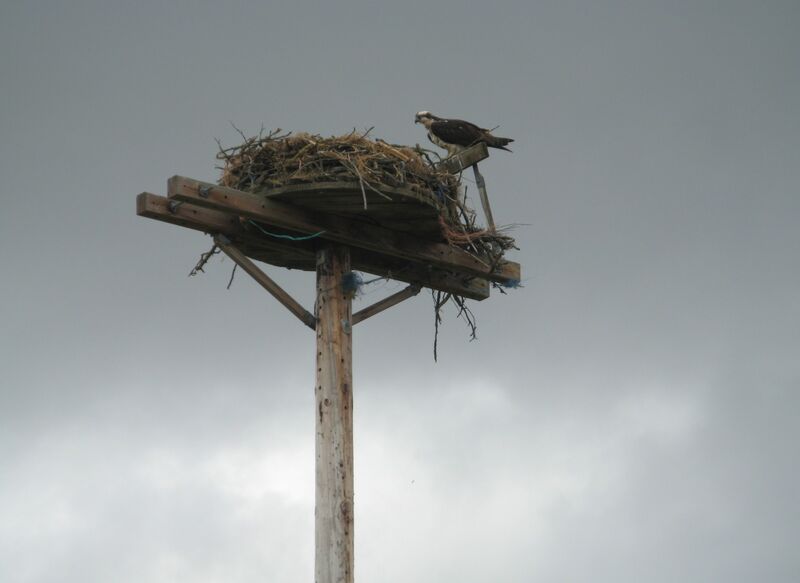 We have added to our website, for your consideration, a page linking to a scientific publication article, to motivate an understanding to preserve any and all wetlands, whether it's now a stop over point for a migrating bird, or not. SMBRC Governing Board Audio Recordings acquired via a public records act request. The EPA California Branch keeps track of "impaired" water bodies and their pollutants for the purpose of preventing future impairment, and cleaning existing impaired water bodies. This CalEPA web section has all sorts of data, past reports, maps, lists, and contact data to report local efforts that move us in the wrong direction. This url last visited on November 20, 2015. What you will find on this page. ROE is "Report On The Environment" encompassing yearly statistics on the 'size' of USA's wetlands, as they decrease by over 85% (as of 2015). What are the trends in the extent and condition of wetlands and their effects on human health and the environment? Purchase federal duck stamps from your local post office to support wetland acquisition. 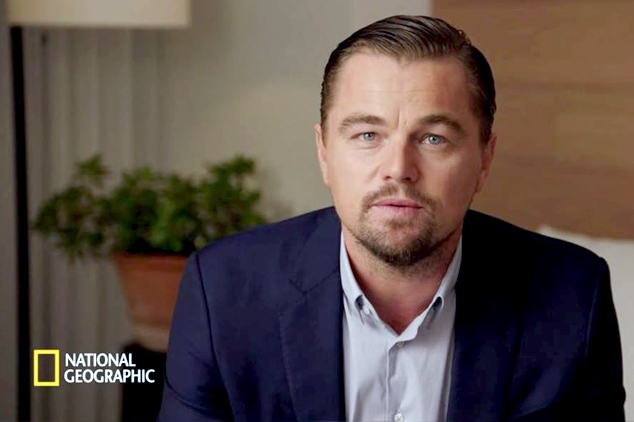 98% goes to buy wetlands!!! http://water.epa.gov/type/wetlands/basic.cfm - Snapshot dated 11/20/2015 - Last visited November 20, 2015. We have preserved this important EPA Wetlands Introduction on our website in case the EPA changes their web content. The format or layout has changed in the copy and pasted operation of the HTML main content area. You may wish to view the original at the above URL.